Most Japanese people wear western clothes in everyday life, but on special occasions we also wear a traditional ethnic dress called kimono. 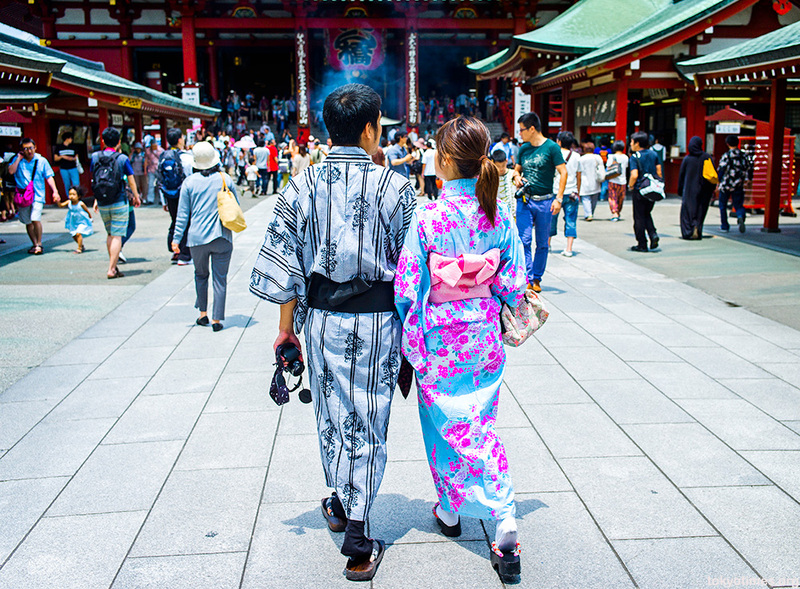 There are different types of kimono for men and women of different ages. You will see people in formal kimono at weddings, funerals or at traditional gatherings. These kimono are multi-layered, and can take more than one hour to put on. A single-layered kimono called yukata is easy to put on. This is often worn in the summer. Some yukata are used as sleepwear. Many yukata are reasonable, but some formal kimono or sashes made by famous can cost more than one million yen.